The Land of 10,000 Lakes awaits you. We are (mostly) sure there won't be two feet of snow in November 2021. Come to Minnesota for our amazing theater, beautiful lakes, world-class museums, and a bunch of James Beard finalists serving up excellent food. Let the MCSS board tell you why we think you'll love it here. 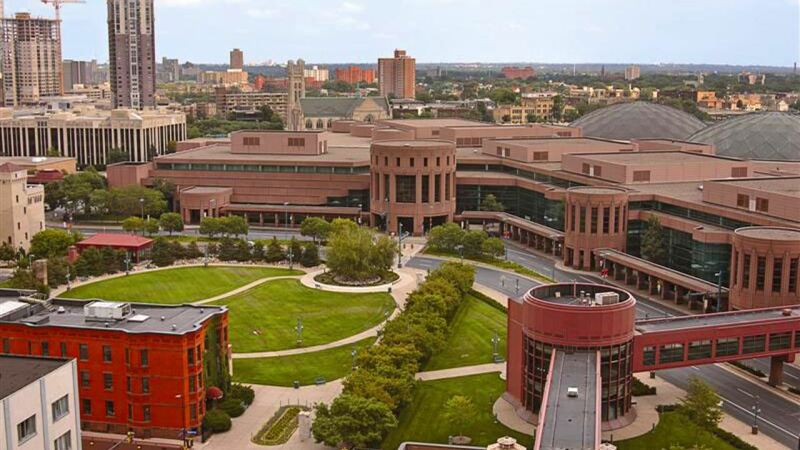 The National Council for the Social Studies Annual Conference in 2021 will take place in Minneapolis, Minnesota. We are so much more than snow and the Mall of America. This page is a "local's guide" to our state and the Twin Cities area, where we'll post about the food and fun that we love. First, learn the basics of Minnesota from this very scientific and accurate primer. Second, take it from these Minnesota students who want you to be comfortable in the Bold North. January 24, 2019 -- MCSS board member Jessica Ellison shares some of the great amenities in Minneapolis, including restaurants, theaters, and museums. November 20, 2017 -- MCSS board member Jessica Ellison shows the Minneapolis Convention Center and skyways in "NCSS 2021, Part 2." November 17, 2016 -- MCSS board member Jessica Ellison shares great things about Minnesota in "NCSS 2021, Part 1."